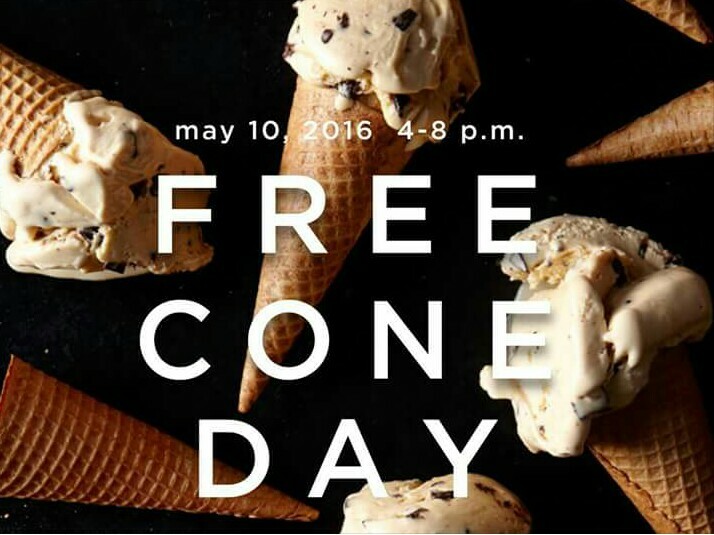 reward yourself with a rich and velvety scoop of Häagen-Dazs® during our free cone day May 10th. stop by any participating store and get one free kiddie size ice cream in either a cup, sugar cone, or cake cone. Next post Free Kid's Event with Shaq!